What should you know about Easter in Slovakia? Easter is one of the most celebrated holidays in Slovakia. Easter symbolizes life, strength and fertility. All this was in minds of pagans associated with the arrival of spring. For Christians, however, Easter is primarily a symbol of the crucifixion, death, and resurrection of Jesus Christ. The 40-day fast before Easter is associated with the suffering of Christ. During fasting, Christians should not indulge in entertainment, alcohol, smoking, and they should also avoid meat. 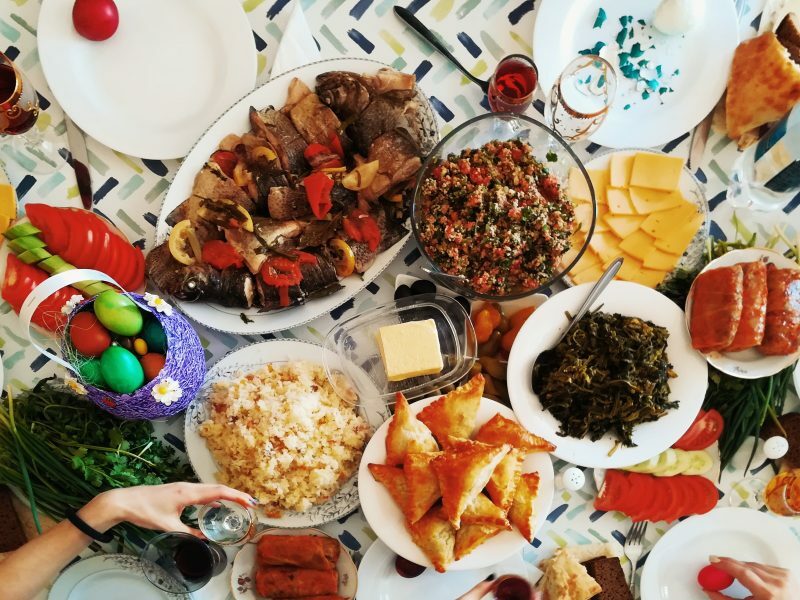 The actual five Easter days are however full of typical delicious food and drinks. Maundy Thursday (18 April 2019) – in the past, cattle was allowed to graze the land for the first time after the winter. People consumed green meals such as spinach, chicory or common nettle. Good Friday (19 April 2019 – public holiday) – people swam in a stream to be healthy all year round. Girls washed themselves on this day to maintain their beauty. Holy Saturday (20 April 2019) – the day was spent by preparing ceremonial meals, especially ham or lamb. A new fire was symbolically lit in households. 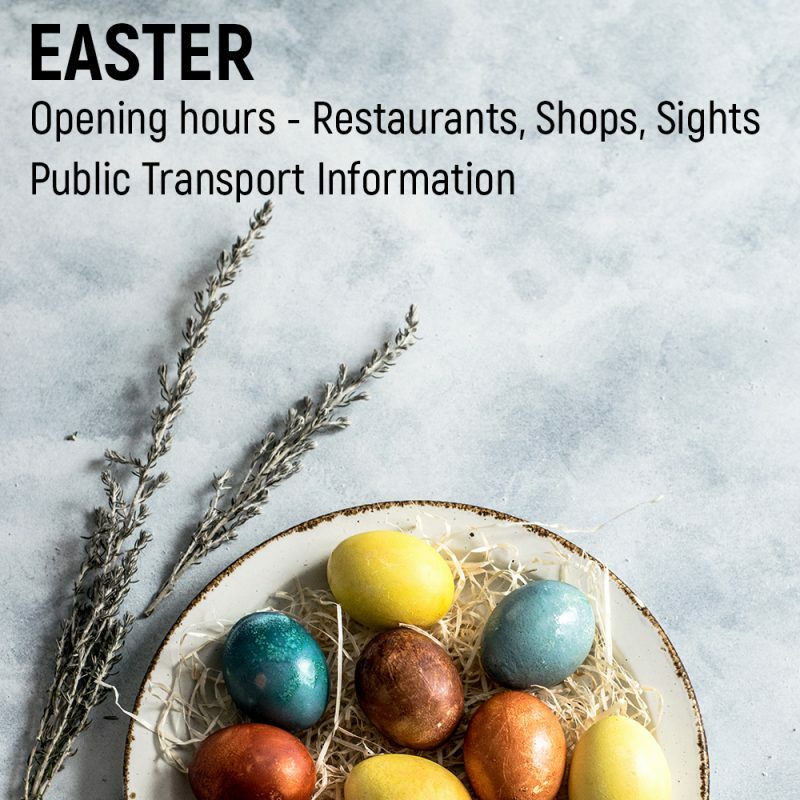 Easter Sunday (21 April 2019 – public holiday) – is the most holy day commemorating the crucifixion and resurrection of Jesus. Meals were brought to the church to be sanctified at the Holy Mass and girls painted Easter eggs. Easter Monday (22 April 2019 – public holiday) – boys visiting girls to pour a bucket of water over them or throwing them into the nearest creek (typical for Eastern Slovakia) or strike them with long thin decorated twigs or switches (typical for Western Slovakia). It was said that thanks to this tradition girls remained beautiful and healthy for the rest of the year. For their effort boys got some snacks and Easter eggs. This tradition is still up to date, especially appreciated by boys and men. 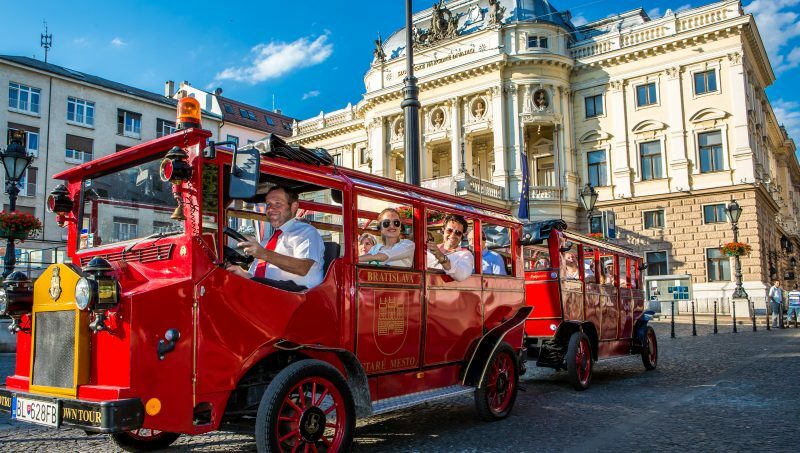 The Easter in Bratislava is full of activities that will entertain you in the greatest way you can imagine. 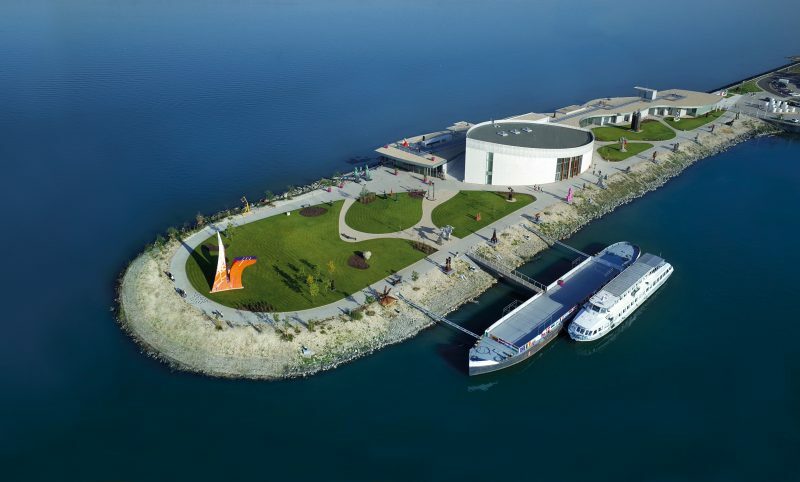 To experience the best of culture you can visit many amazing museums and galleries or try some of our special tours. If you need some refreshment try some of the special offers in traditional restaurants an cafes in the city center. You should definitely see the beautiful Bratislava region as well. For your weekend stay you can choose one of the stylish historical or modern hotels. Some of them prepared special Easter packages for this time of the year. The markets will take place on Primaciálne Square from 19th to 22nd April 2019 daily from 11 am to 7 pm. You can look forward to folk crafts, creative workshops for children and adults (Saturday, Sunday, Monday from 14:00 – 17:00), large selection of Easter souvenirs and folk majolica products and you taste buds will be pleased by traditional Bratislava rolls, strudel, cheese specialities, potato flatbreads, wild game, Slovak wines and much more. You will find the accompanying culture programme HERE.